Markets all over the country have pineapples on sale for a great price! Not only is pineapple a delicious treat on a hot summer’s day, it also has amazing health benefits. So next time you’re browsing through the produce aisle, pick up a pineapple- and thank us later! Pineapple contains bromelain, an enzyme that breaks down and reduces inflammation in the body. Although bromelain is found mostly in the stem of a pineapple, it is also in the pineapple juice. 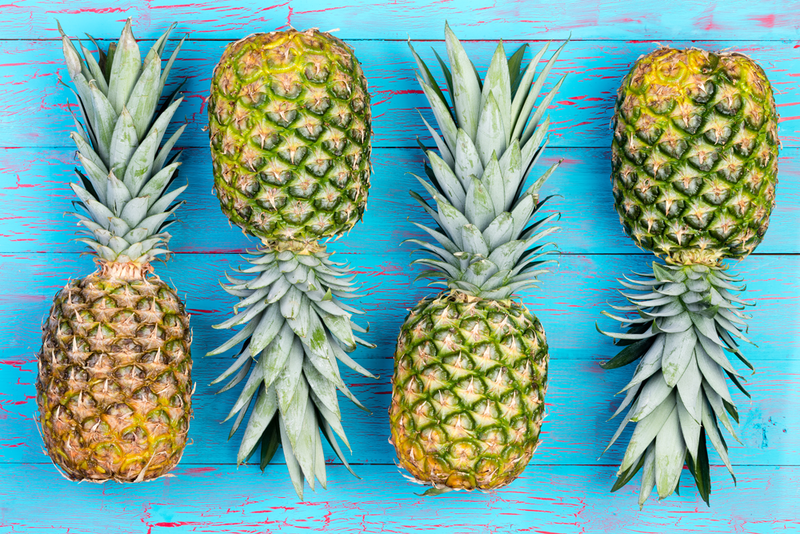 Fun Fact: Did you know we add bromelain from pineapple stems to our all natural MSM Gold® formula? MSM Gold® supports inflammation, healthy joints, and mobility. More info here. Pineapple is loaded with Vitamin C which makes it an awesome immune system booster. It is also packed with antioxidants that defend against harmful free radicals.